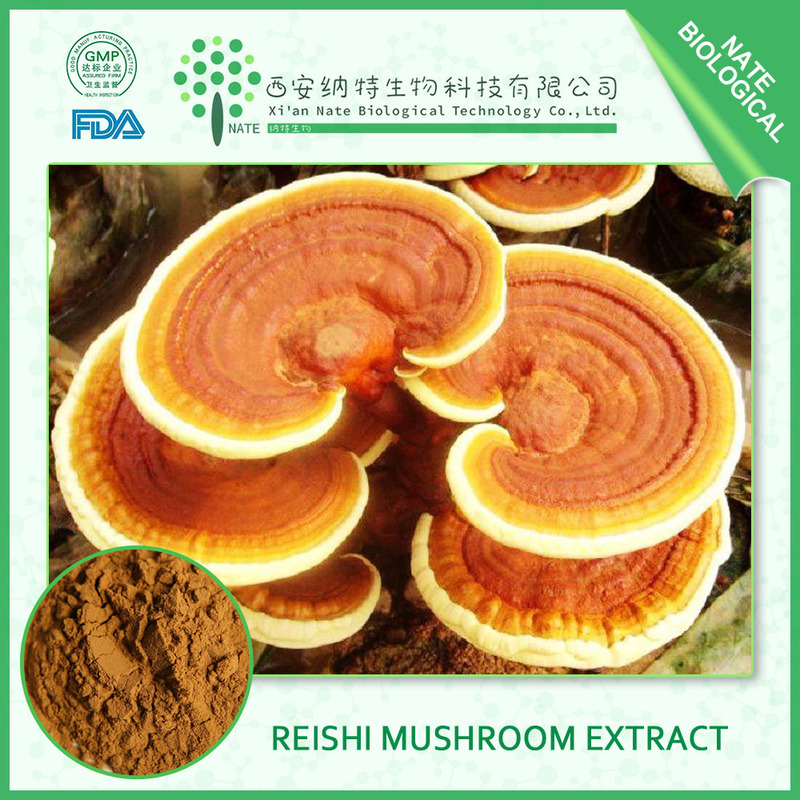 Ganoderma lucidum extract extracted by the fermentation process, the main ingredient Ganoderma lucidum triterpenoids and polysaccharides. 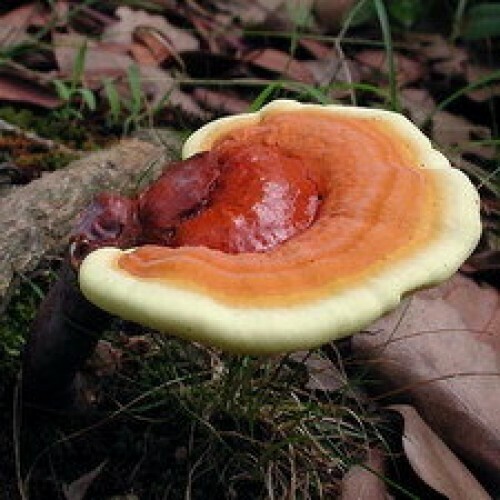 Ganoderma contains a lot can regulate the immune system function of the active ingredient. 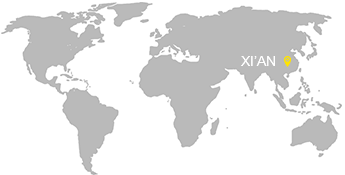 Main components include:Special polysaccharides - which is mainly composed of amino acids combined with beta -D- glucan. These ingredients are known to have immunomodulatory and anti-cancer properties. Triterpenoids - such as Ganoderma lucidum acid, which has been shown to reduce blood pressure, reduce platelet stickiness and may reduce LDL- cholesterol.Other main active substances - including steroids, coumarin and mannitol. Ganoderma lucidum polysaccharides is important physiologically active ingredient in Ganoderma Lucidum, pharmaceutical science and technology workers pay more attention on Ganoderma lucidum polysaccharides, it can inhibit tumor cell unlimited ability to divide rapidly, at present, it has been used as one of Ganoderma lucidum polysaccharides of tumor therapy . 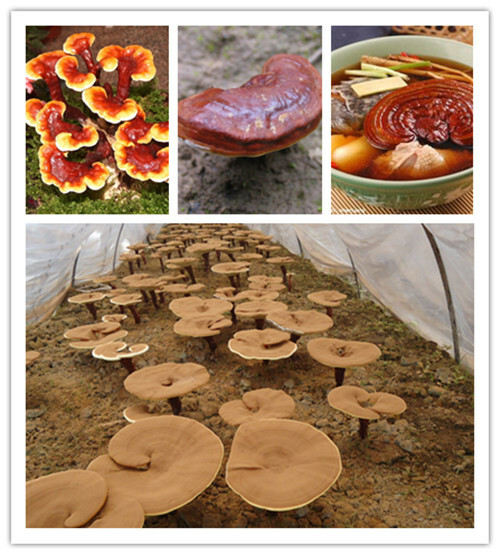 It has been demonstrated: Ganoderma lucidum polysaccharides also has to improve immunity, improve the body hypoxia, hypoglycemic effect, lowering blood pressure, anti-radiation and anti-aging effects. 1.Increasing disease resistance and normalize bodily functions. 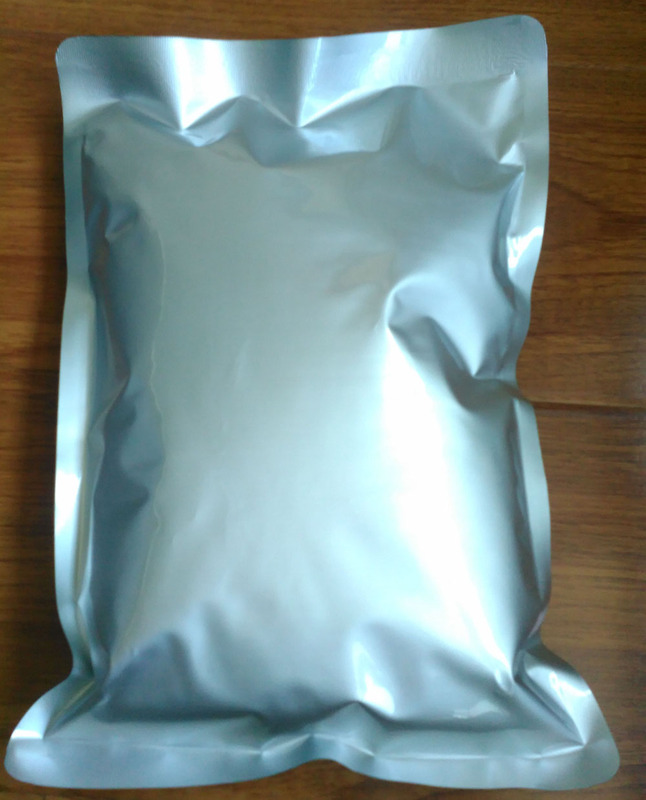 4.Activated heart and blood vessel functions,anti-aging, anti-nerve weakness,treat high blood pressure,treat diabetes. 5.Treating chronic bronchitis and bronchia asthma,anti-hypersusceptibility and beautify. 8.Anti-cardiovascular diseases via germanium eliminating toxins from blood, anti-hypertension, lower blood sugar and cholesterol. 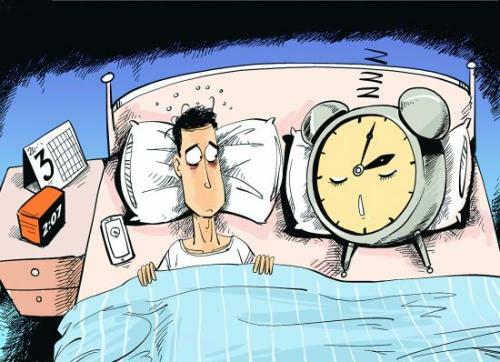 10.Lucid ganoderma extract has a significant efficacy on removing anxiety, anti-fatigue, anti-insomnia, anti-amnesia, improve sleep, and has a better auxiliary effect on neurasthenia, fatigue syndrom, menopausal syndrom and Alzheimers disease. 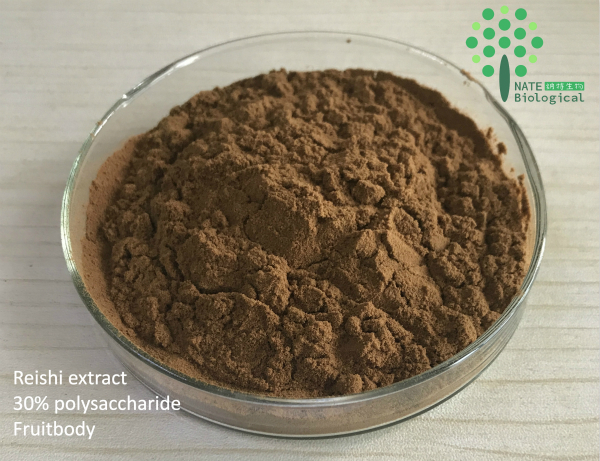 Ganoderma lucidum polysaccharides can be used as capsules, tablets, granules, and other functional food and beverage ingredients.